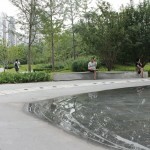 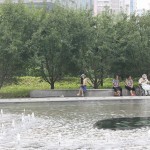 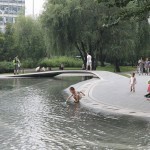 The second episode of our Everyone album is about a review of Wangjing SOHO by its users. 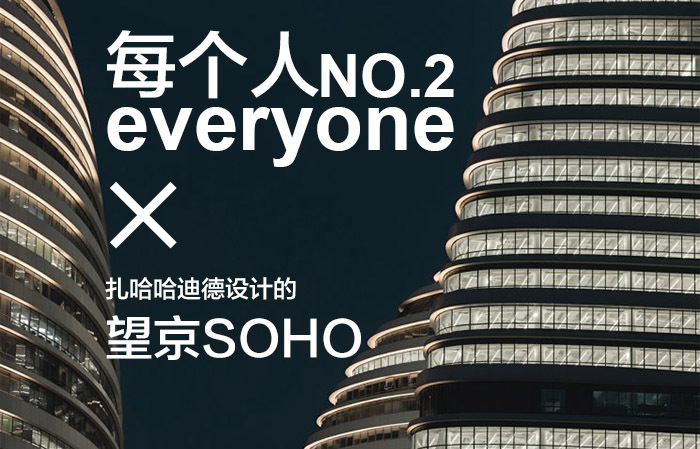 We interviewed people who works at SOHO or lives near by, and would like to share their thoughts about Wangjing SOHO and even architecture. 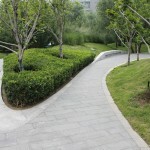 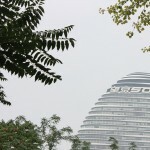 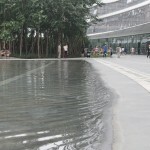 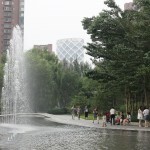 点此查看望京SOHO景观设计项目，click here to see the landscape design of Wangjing SOHO on gooood. 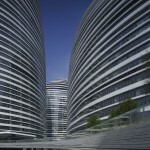 Located at the crossing of Wangjing Street and Fu’an West Road, Wangjing SOHO is designed by Zaha Hadid Architects. 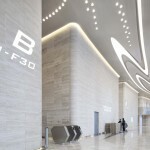 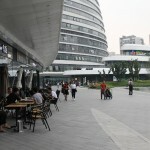 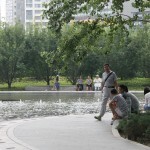 The built area of Wangjing SOHO is 115,392 sqm. 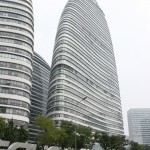 In its gross Floor Area of 521,265 sqm, the commercial area is 364,169 sqm in total. 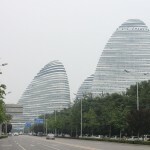 The complex is composed of three mix-used towers and three low-rise commercial buildings, and the highest tower is approximately 200 meters high. 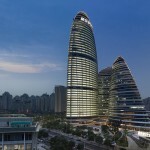 After it was completed in 2014, Wangjing SOHO became the first remarkable landmark on the way from the Capital Airport to downtown Beijing. 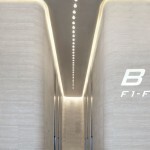 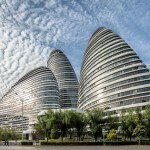 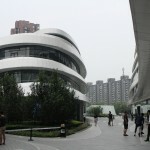 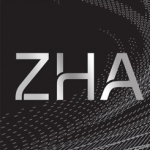 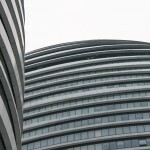 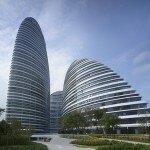 On zhihu.com, someone summarized the evolution of three SOHOs done by Zaha Hadid Architects in China. 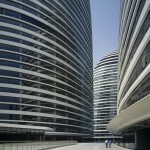 By eliminating air corridors and interior courtyards, Wangjing SOHO provides functional office spaces on its linear plans. 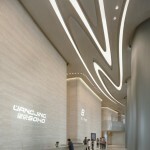 Through interviews and investigations, we concluded that Wangjing SOHO is definitely the most remarkable landmark in this area. 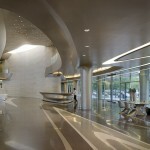 Architecture, landscape, interior and guiding systems were detailedly completed and achieved a high coordination. 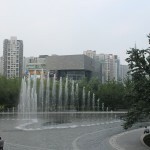 The populous music fountain located outside adds a hydrophilic element to the complex as well. 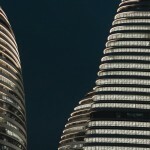 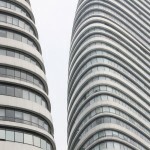 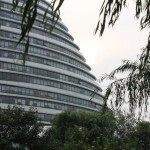 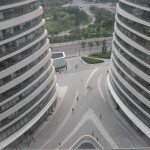 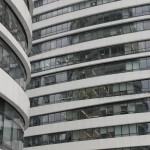 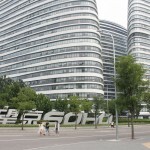 Although wind gaps between those three towers are criticized by most of its users who also feel depressed, the futuristic Wangjing SOHO has become a vibrant and creative community in this city.